This Sunday we will be training at our regular dojo, back at the Tedi stadium center. 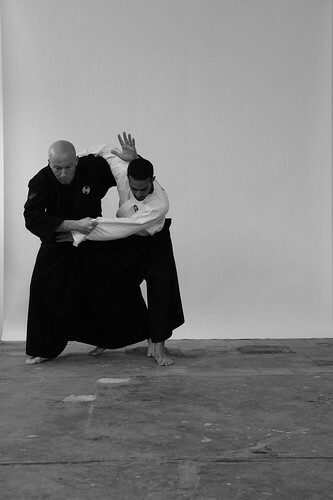 We will start with two leg throws, move on to relevant short range kicks as kuzushi and combine the two with the fourth combo, 2nd bifurcation. European martial arts. 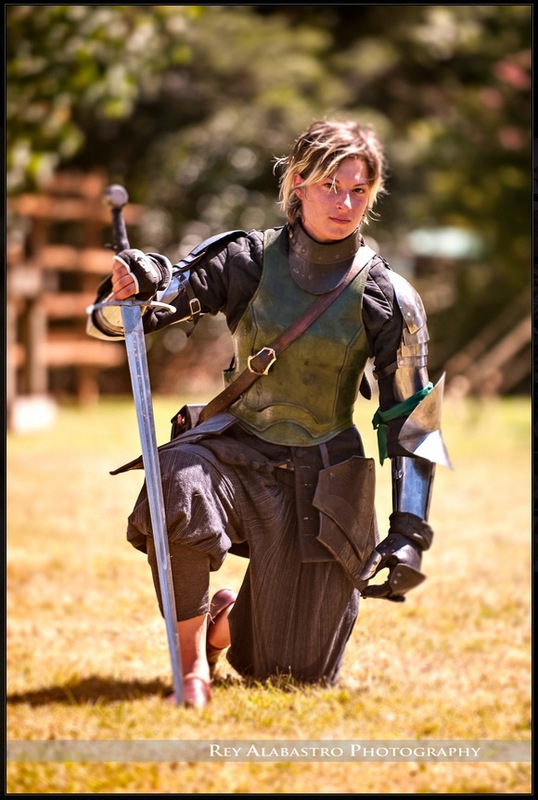 It deals with a very dangerous society where you could be attacked on the street with any form of a weapon, you could be wearing any form of armor. So… you’d have to assume that you don’t have much protection, against someone who does. It goes from the ground up, from unarmed against any kind of weapon, to fully armed and on horseback against other people on horseback. 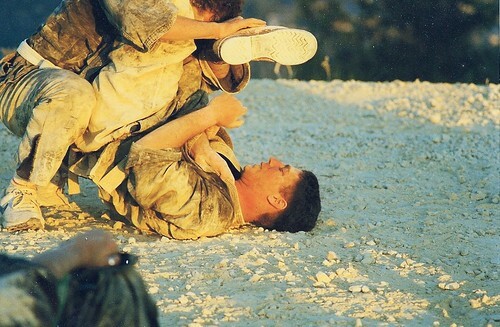 So it is that thorough, and I don’t know any other martial art that is so effective against that many combinations. 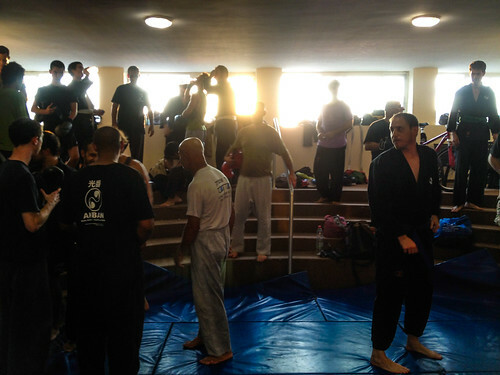 Starting this Tuesday, for the rest of September, we will be training at Ben Yehuda 193, at the second floor main hall till we finish rebuilding our regular dojo. The session this Thursday is a bit different and will include fast Nage waza training and fitness oriented combos. After the session those who can will go to the old school for 10 minutes of hard work carrying mattresses. The Blitz sessions will start with kamae followed by the himum and then combos. The session consists of Randori. AKBAN Tel Aviv, 3rd floor, 294 Hayarkon St. This Wednesday (28/8/2013) concludes a month of randori training in Jerusalem dojo. Next Sunday (1/9/2013) we will be back at the regular dojo. Our session this Wednesday will consist of grappling combos and randori. The sessions start with Ninjutsu kamae followed by the himum and then combos. The session consists mainly Randori. This Tuesday is another grueling Randori blitz that brings us one step closer to the conclusion of this wild month. Don’t forget to bring your water bottle as the cooler is at the ground floor. See you at Ben Yehuda 193. Hopefully we can convince Micha to stay open. This Sunday is the last one we will be working in Gan Havradim. The next Sunday session, at the 1st of September we will be back at the regular dojo. The sessions start with Ninjutsu kamae followed by the himum. The session ends with an extensive Randori. When I came to Tel Aviv and started learning at the University, I could enjoy at least three scholarships: Eastern Jews, Jews from Morocco, and students from border towns. I chose to volunteer in an education project and went to the “Tikva” neighborhood to tutor a Yemenite girl there. Her father told me a story that I can not forget: He and his best friend got out of the army together, years ago. His friend used the grant money to buy shares in the bus company, he bought a sewing machine. With this decision he sealed his fate. He became the neighborhood tailor, and barely made a living. Social mobility is not only who marries who, it is many small decisions that happen in a person’s life. Whenever I think about the change the art has brought to our lives, I think about our special brand of respect. Powerful alchemy that changes places and people who has been in its presence, strengthens bodies and hearts. This respect is also wonder, it breathes energy into sharp slabs of metal turning swords into Kami, it makes a stinking boxing glove an object of beauty. This respect is the power air that we respecters exhale. With this awareness we change our daily routine. 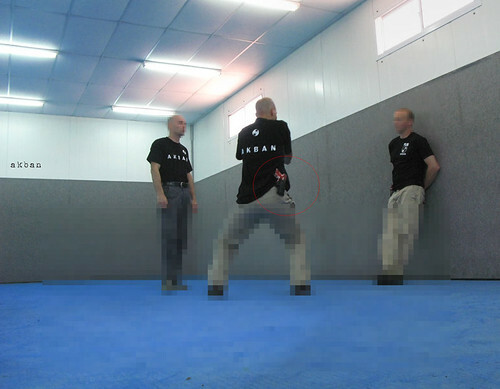 I have seen this transformation happen again, this summer, at our temporary Tel Aviv dojo. Our smelly hall, hot as a furnace, dusty and humid, has now become something else for me, I believe, something else for all of us who paid with fat drops of sweat. I look at this dump and I can not help thinking: “Dojo is my church”. Let us meet today, as usual, and give our respect to the fist, the blue dojo mattress and the tepid water bottle. This Wednesday we will correct bifurcations 4.1-4.5 and structure ground randori too. 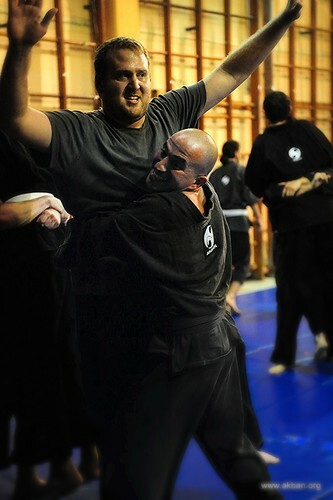 This Tuesday will be another hot and humid sparring session on the Tel Aviv improvised dojo. The longer we train in these conditions the tougher we get.